This kit is already painted. The scheme on the picture is only an example. Most schemes are possible for the listed price. 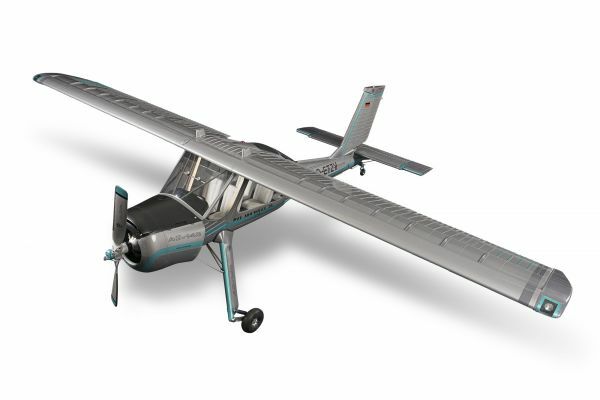 Related links to "Wilga 3,7m full composite kit painted"